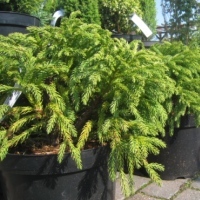 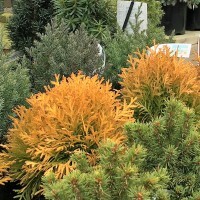 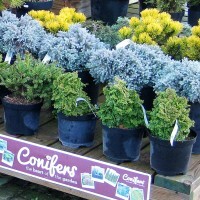 If you need a conifer, we will have the exact specimen you want. 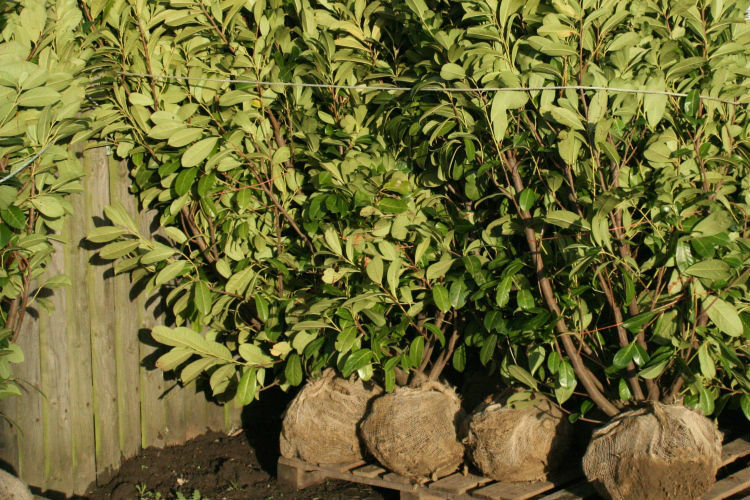 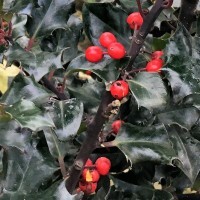 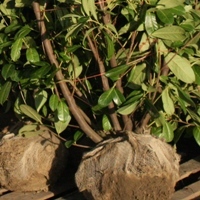 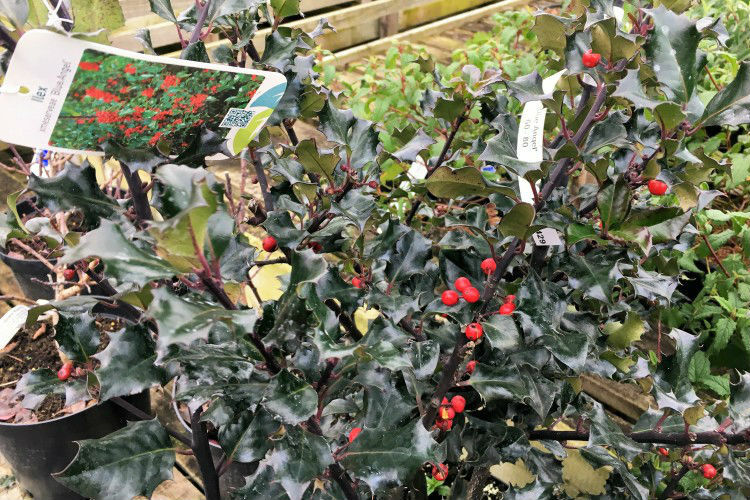 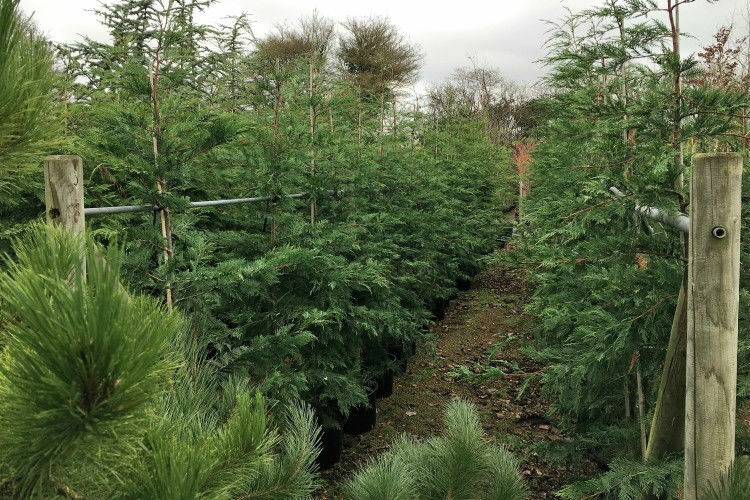 We grow all varieties - dwarf, slow growing, fast growing, container grown, root-balled and larger cultivars - and stock a range of sizes. 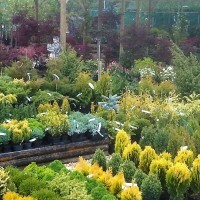 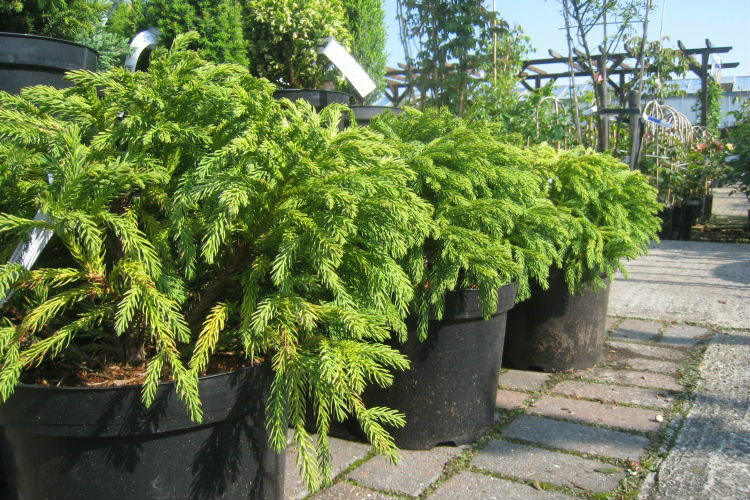 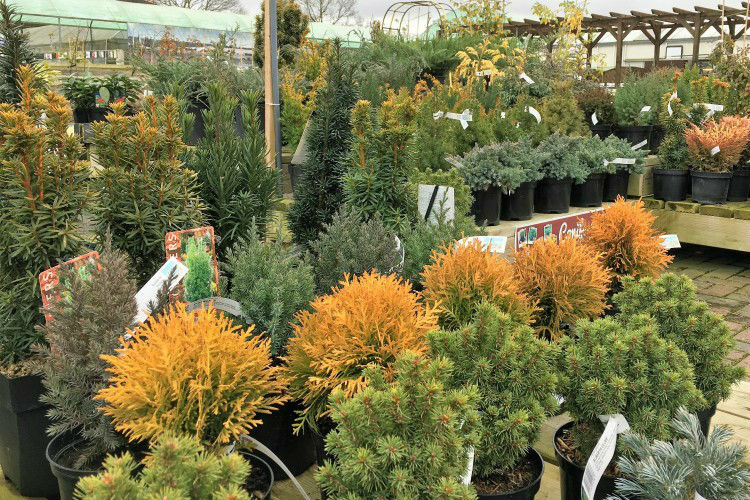 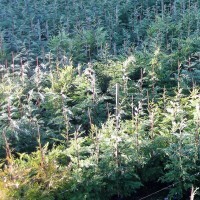 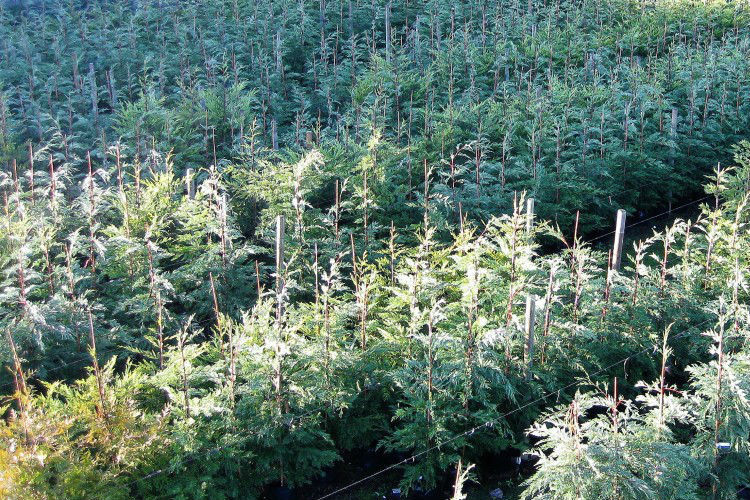 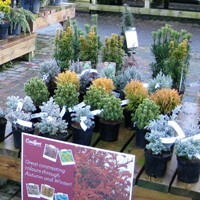 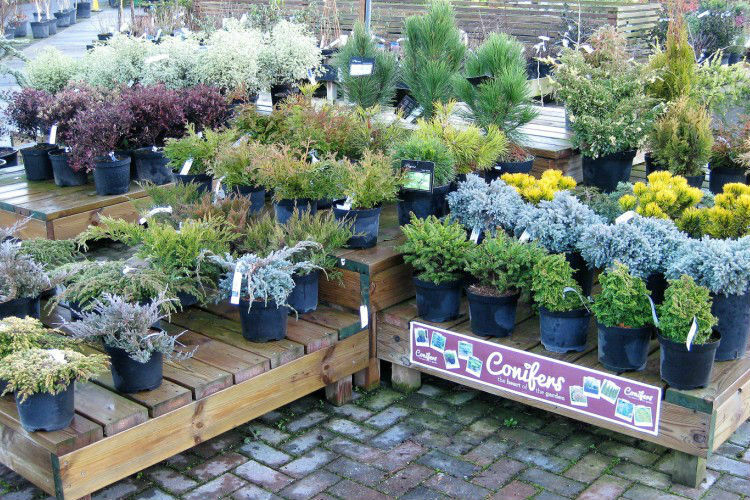 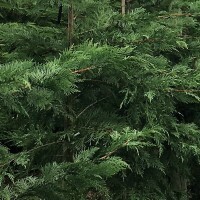 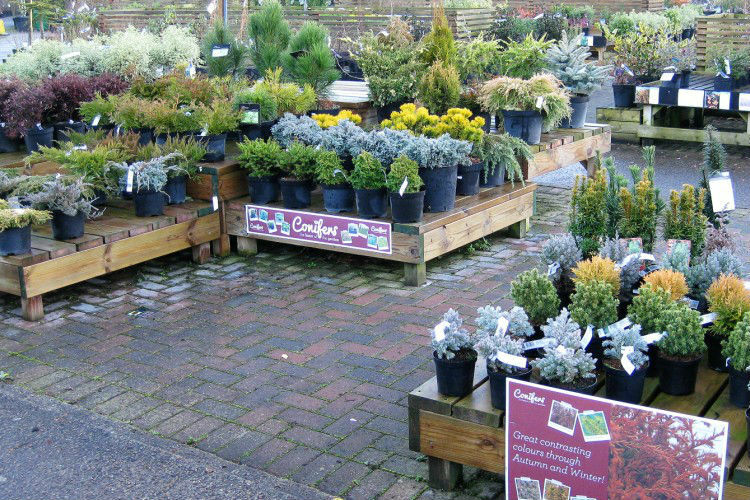 Pictured below are just a selection of our conifers. 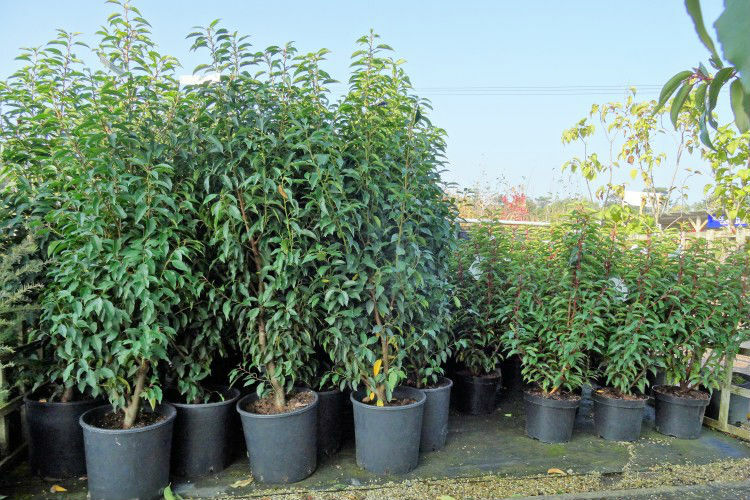 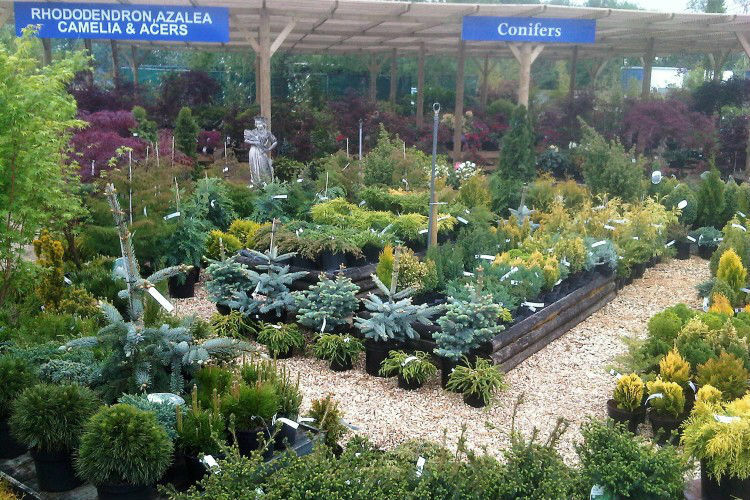 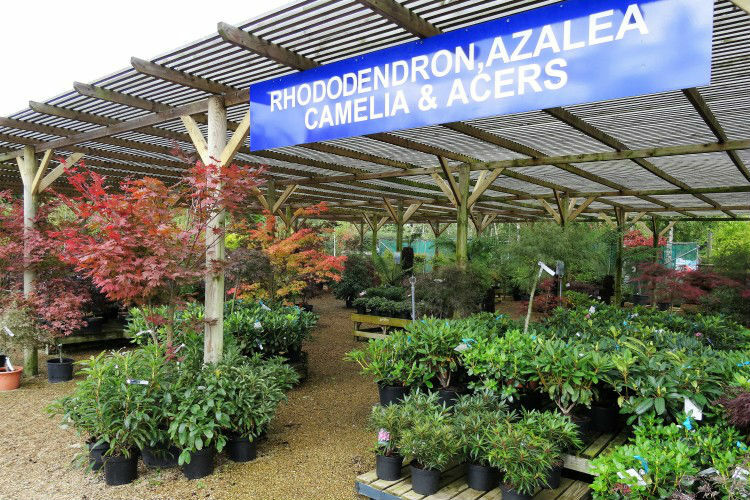 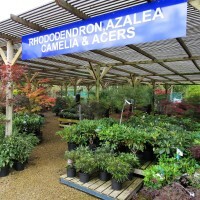 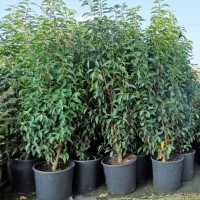 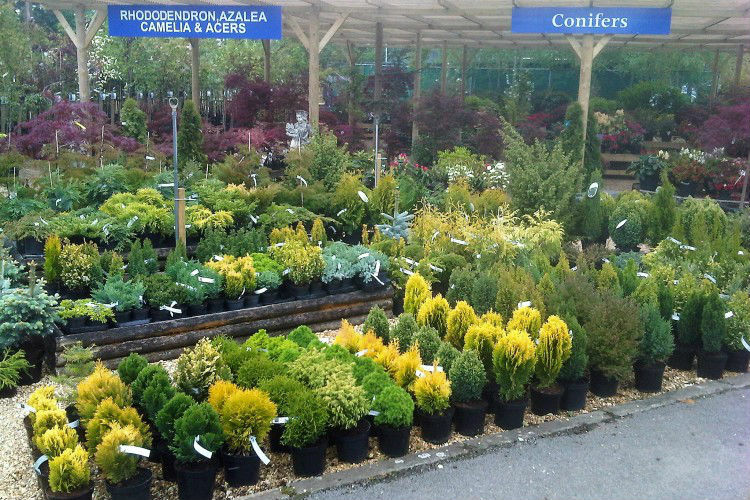 Our staff are ready to answer your questions on our range of conifers. 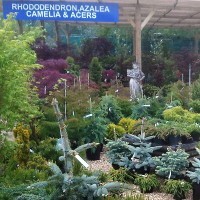 Please ask them for details on our local delivery service.